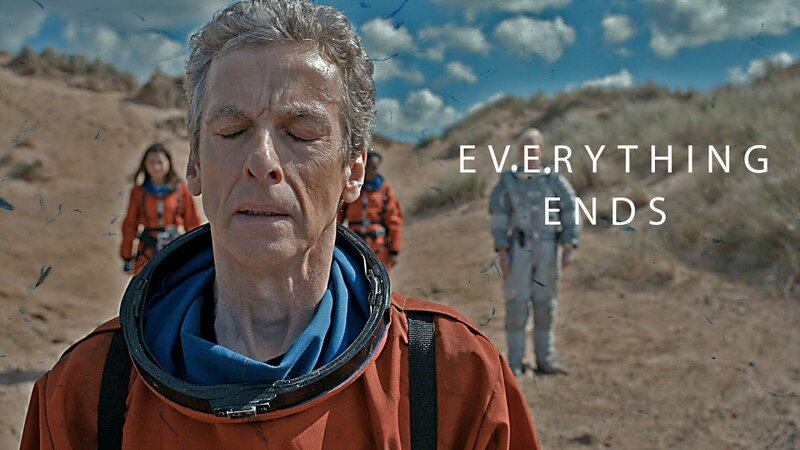 I stopped watching Doctor Who after the War Doctor episode. 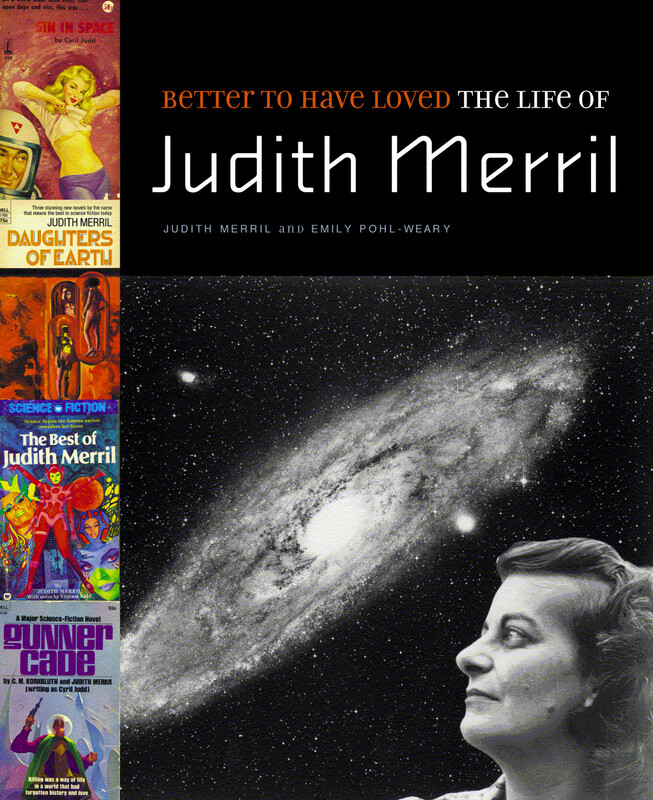 I've never watched again, and I wasn't going to -- I completely lost interest. 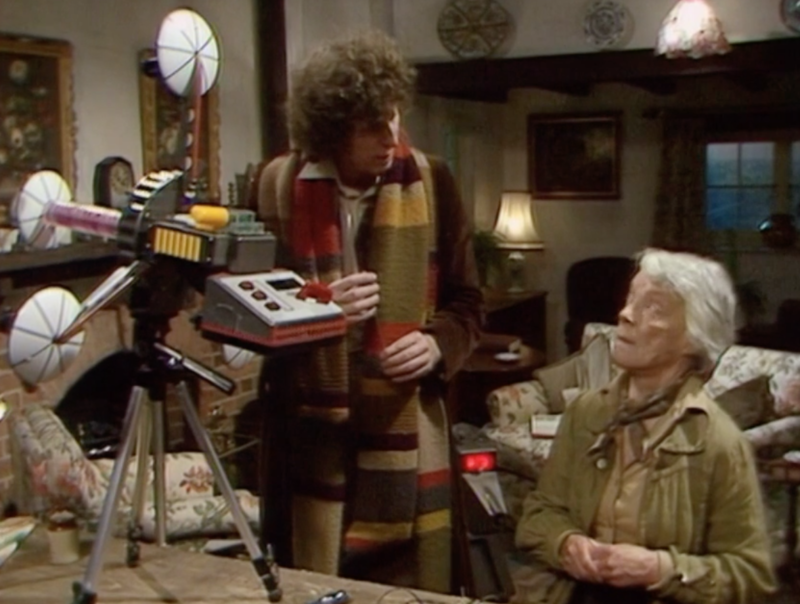 I just happened across Twitch Presents streaming some old Tom Baker and it is too good to pass up. 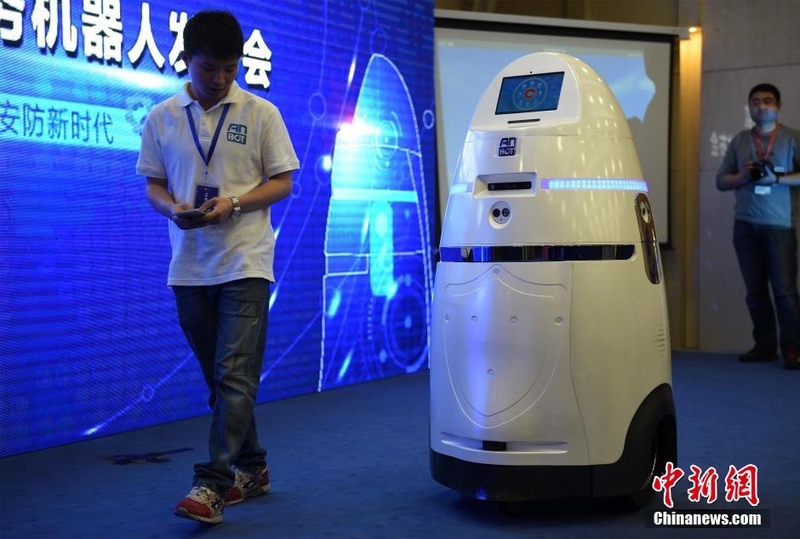 K9! Don't overstrain your databanks! An encore presentation of the Classic Doctor Who Marathon on Twitch begins January 5th at 10AM PT / 6PM GMT! Event runs from January 5th to January 25th. We'll be broadcasting 11 to 12 hours of new episodes per day (~27 episodes), repeating once so you can catch Doctor Who nearly 24 hours a day, every day with the global Twitch community. 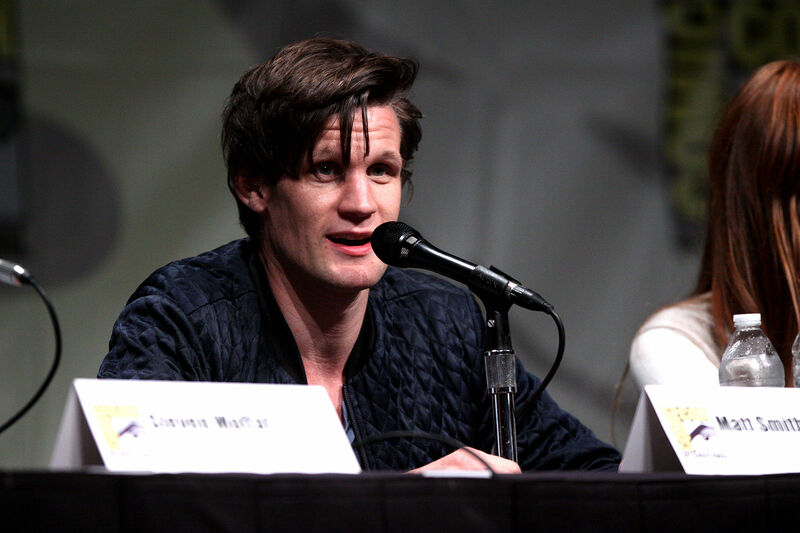 Fresh off his role as Prince Philip in The Crown (oh, and a rather obscure British TV show called Doctor Who), Matt Smith has joined the cast of the yet-unnamed ninth installment of the Star Wars saga. He joins Dominic Monaghan, Keri Russell, Naomi Ackie and Richard E. Grant as newcomers to the series. Episode IX is scheduled to open on December 20th, 2019. 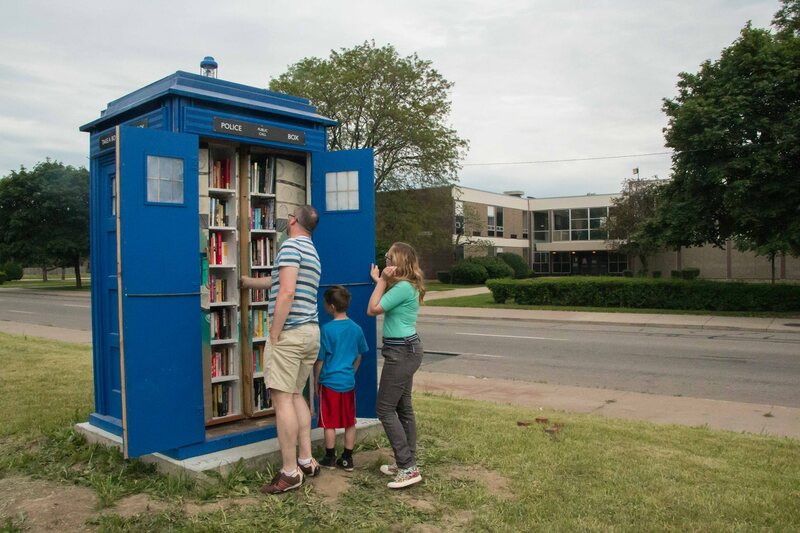 We have little free libraries where I live in California but none as are half as cool as this one in Detroit, Michigan. Dan Zemke spotted an empty lot across the street from his house on Detroit's Warren Ave. and thought it needed something. 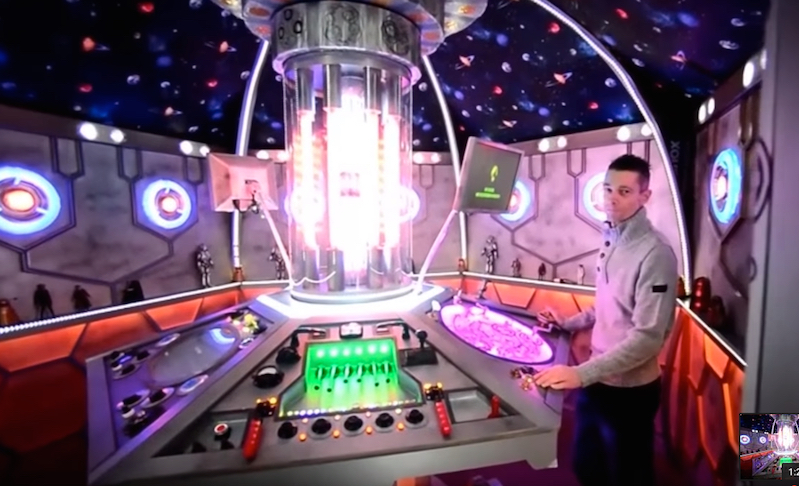 He decided it would be the perfect spot for a life-size replica of a TARDIS that would double as a little library. Unlike the fictional TARDIS, Zemke’s creation is not bigger on the inside, but does have room for around 140 books that he hopes people will circulate and replace as they trade them out. Where the original TARDIS has signs around the top saying, “Police Box,” this one has signs saying, “Take A Book, Leave A Book.” Other than that, it is a spitting image of the iconic BBC ship. 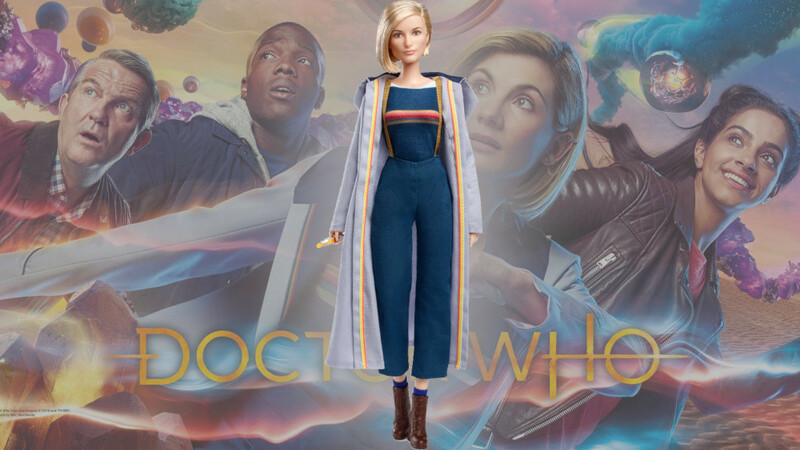 Beautifully edited by David Garuchava of The Garo Studios, this video celebrates the bravery and selflessness of Doctor Who’s Doctor. 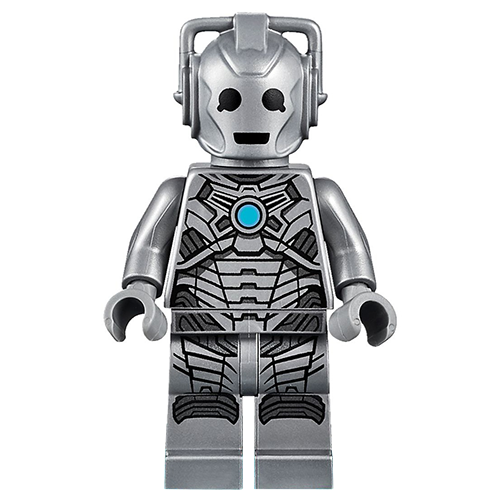 I had to have this Cyberman minifig. The stacked up bunch of pieces that resembles a Dalek is also cute. 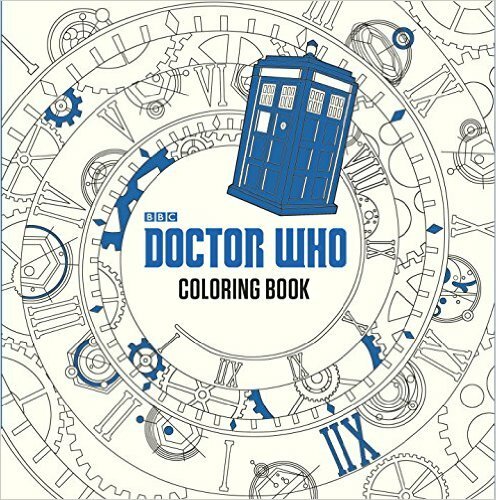 It took me about 1 second from hearing about the Doctor Who Coloring Book to order one. I have been tearing sheets out of coloring books and using my office combo-printer to scan and print pages for my daughter and I. Allows for us both to work on the same image, and compare our results! For the record: The War Doctor is the best doctor. Honestly, some parents. What on Earth were they thinking?